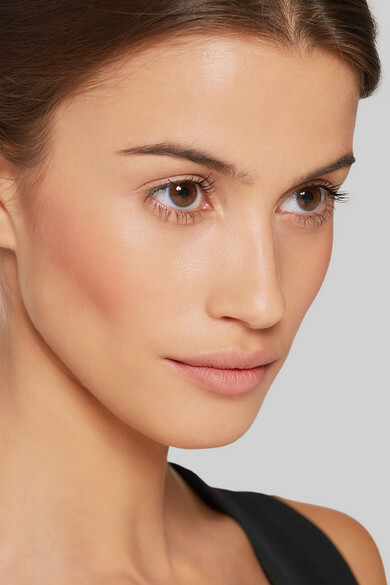 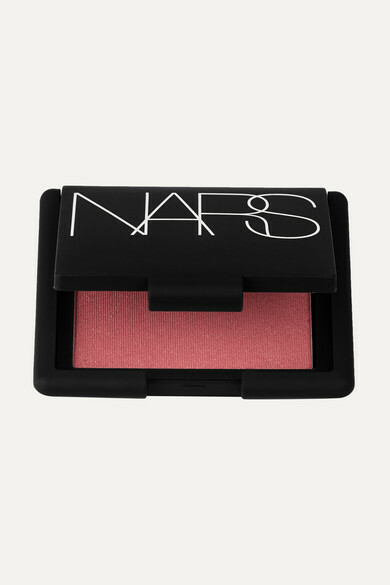 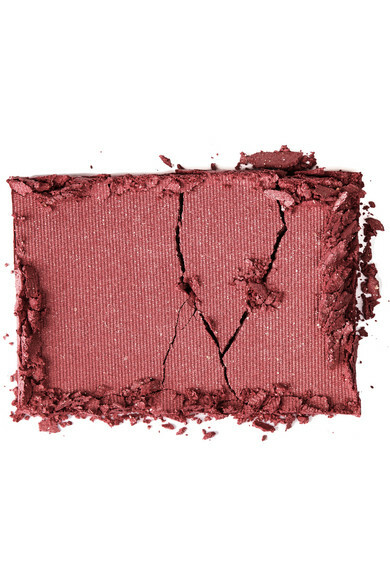 NARS' velvety 'Dolce Vita' blush has a warm antique-rose hue that is easily buildable - it will especially suit medium to dark complexions. 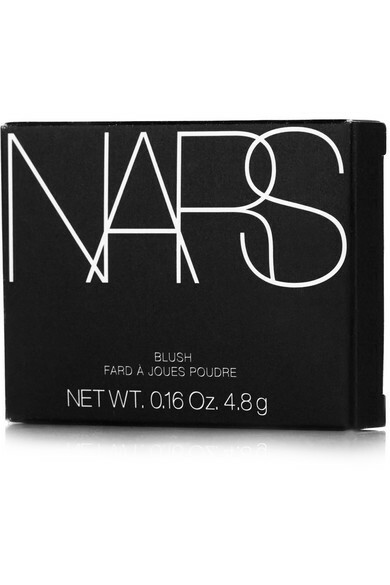 The finely milled matte powder is blended with a touch of gold for a radiant finish. 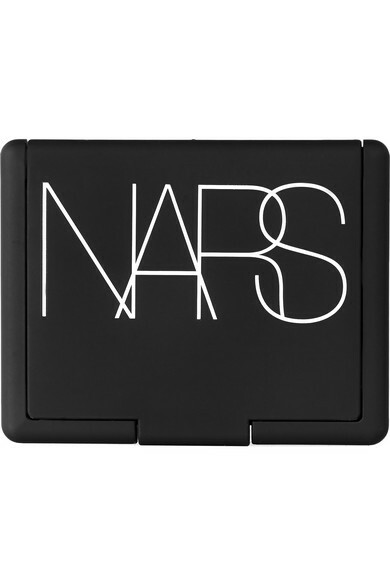 Take a cue from founder François Nars and gently sweep it over your hairline, jawbone and nose.